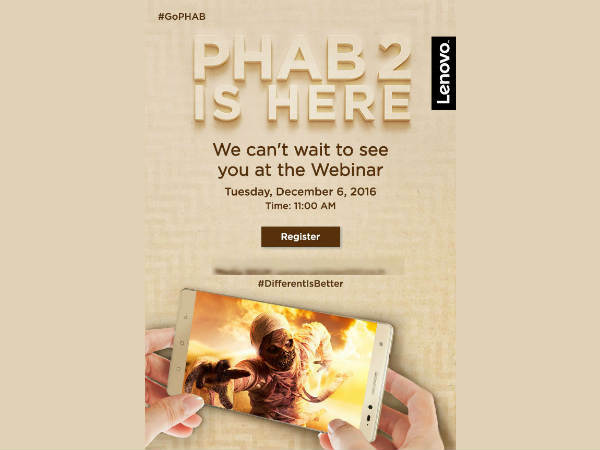 Come tomorrow, Lenovo Phab 2 will be official in India! 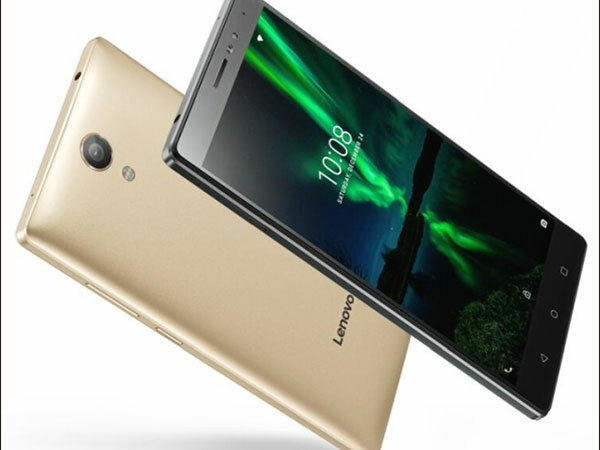 Lenovo has already managed to gain popularity with their smartphones in India, especially in online sales. In fact, according to a report from IDC, the Chinese tech major has acquired the second smartphone brand spot in terms of value in the country. 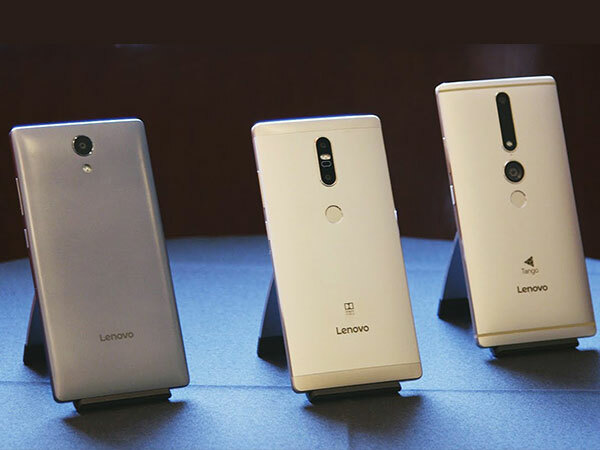 While it has been gaining popularity, Lenovo has already introduced many smartphones this year mainly the Phab 2 smartphones in June along with the Phab 2 Pro and Phab 2 Plus. As such, Lenovo had already launched the PHAB 2 Plus in India last month, but we are awaiting the launch of Phab 2 and Phab 2 Pro. And finally, the Lenovo Phab 2, the non-Tango model of the Phab 2 Professional, is landing in India on December 6 tomorrow. The firm has dispatched out press invitations to the launch of the smartphone. However, there are no details yet as to when the Google Tango-enabled Phab 2 Pro will make it to stores in the country. The good news, regardless the Phab 2 being a Tango-less smartphone, it might be the cheapest and most affordable model from the Lenovo Phab 2 family. 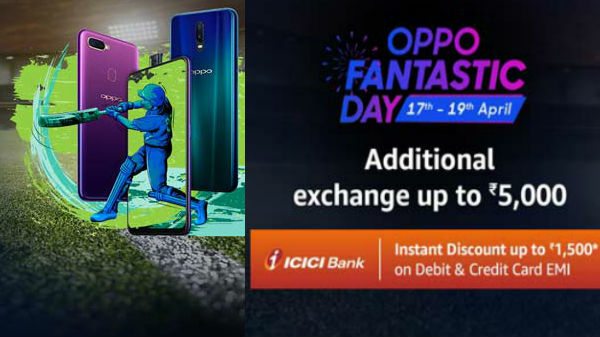 When announced, the PHAB 2 and PHAB 2 Plus were priced at $199 (Rs 13,000 approximately) and $299 (Rs 20,000 approximately) respectively. But the India launch price for the PHAB 2 Plus came lower than expected. So we can see similar settings for the Phab 2 model also. As for the features of the phone, the Phab 2 will still come with a giant screen with decent mid-range internals. 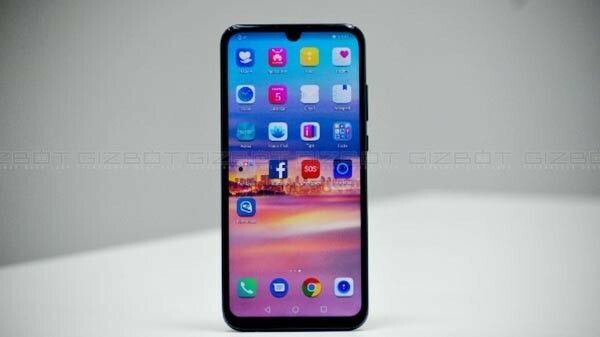 The Phab 2 specs include a 6.4-inch HD display, MediaTek MT8735 chipset, 3 GB of RAM, 32 GB ROM with micro SD expansion up to 256GB and a 4,050 mAh battery. For connectivity, the PHAB 2 has options like dual-SIM support, 4G LTE support, Wi-Fi 802.11 a/b/g/n and Bluetooth 4.0. Furthermore, the smartphone runs Marshmallow out of the box and comes in Gunmetal Gray and Champagne Gold color options. In comparison to the Phab 2 Plus, the regular Phab 2 doesn't have a dual camera array on the back. The smartphone sports a 13-megapixel rear camera with f/2.0 aperture, PDAF and LED flash. 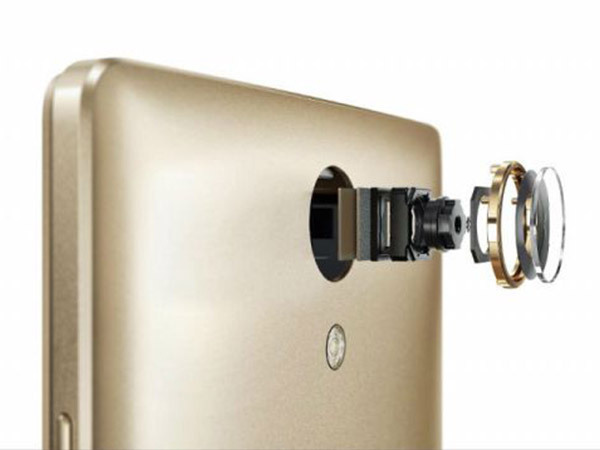 Up front, the PHAB 2 houses a 5 MP front-facing camera with a wide-angle lens for group selfies. In essence, Phab 2 will be a Flipkart exclusive, but we still don't have an official release date or price just yet.